In his 2002 State of the Union Address, President George W. Bush announced the creation of the USA Freedom Corps, an effort to foster a culture of service, citizenship, and responsibility, building on the generous spirit of the American people. The Citizen Corps programs are part of the USA Freedom Corps initiative and share the common goal of helping communities prevent, prepare for, and respond to crime, natural disasters, and other emergencies. 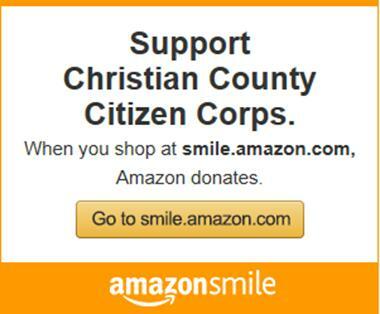 One of the Citizen Corps partner programs is the Volunteers in Police Service (VIPS) Program. The International Association of Chiefs of Police (IACP) manages and implements the VIPS Program in partnership with and on behalf of the White House Office of the USA Freedom Corps and the Bureau of Justice Assistance, U.S. Department of Justice.